Fireworks at Stampede for the 4th of July means boat limits of Kokanee to 17” plus 5 nice trout. 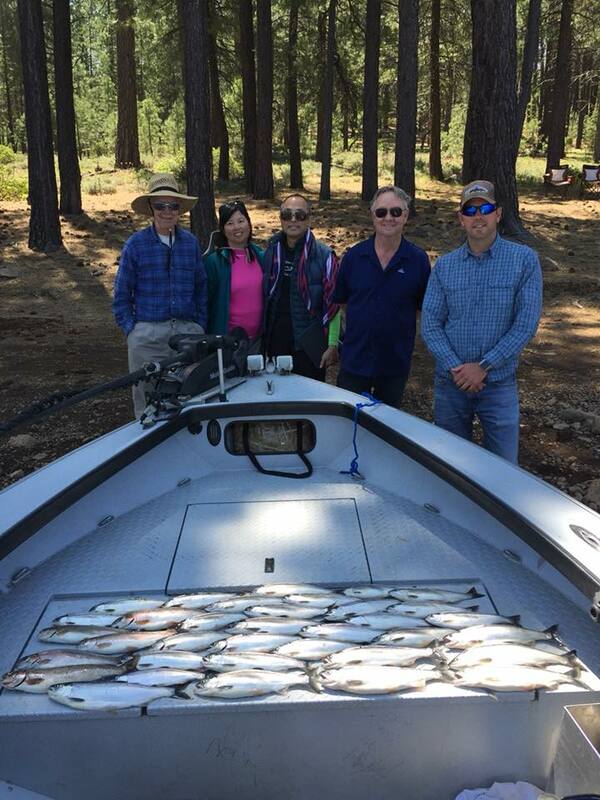 Stayed to myself today and away from where everyone else was fishing and Paulina Peak Tackle did the rest. If you were wondering what colors I used today I betcha you can guess. Lol. That’s right, Purple Haze, lemonade, cotton candy, and orange moon. Would like to try some others but when you are catching 50-60 Fish before noon, how does one change it up? Weekend is booked up but have some room next week. Call me at 888-975-0990 or book online at www.fishtightlines.com!